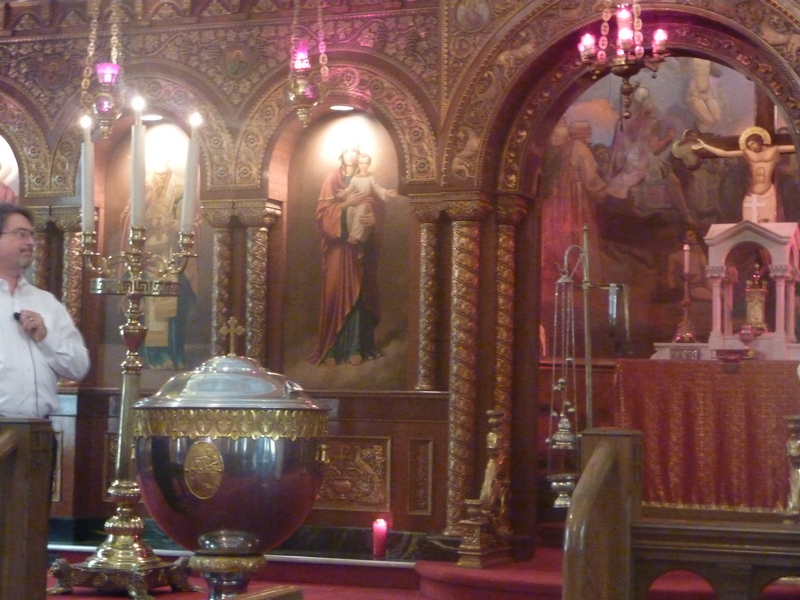 To all intents and purposes, the Greek-Australian view of the Greek Orthodox Church is a parochial and ethnophyletic one. 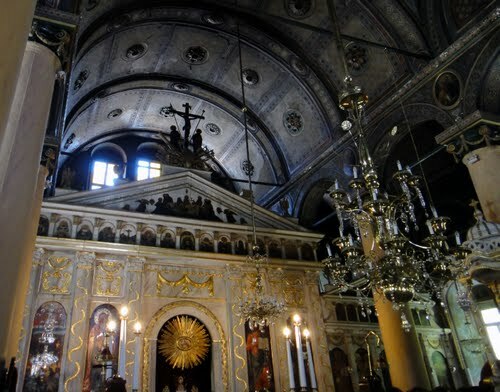 However, the venerable Byzantine tradition that defines Modern Hellenism and the permeation of that culture through much of eastern Europe and the Middle East, notwithstanding, the adherence or interest of others in Orthodoxy looms strange. Enter the Very Rev. Raphael Morgan a Jamaican-American priest of the Ecumencial Patriarchate, designated as Ιεραποστολος to America and the West Indies, founder and superior of the Order of the Cross of Golgotha and thought to be the first Black Orthodox clergyman in America. He spoke broken Greek, and therefore served mostly in English. Having recently been discovered, his life has garnered great interest, but much of his life still remains shrouded in mystery. Fr. Raphael is said to have resided all over the world, including: “in Palestine, Syria, Joppa, Greece, Cyprus, Mytilene, Chios, Sicily, Crete, Egypt, Russia, Ottoman Turkey, Austria, Germany, England, France, Scandinavia, Belgium, Holland, Italy, Switzerland, Bermuda, and the United States.” Born in Chapelton, Clarence Parish, Jamaica either in the late 1860s or early 1870s, he became a minister in the African Methodist Episcopal Church and left as a missionary to Germany. By the turn of the 20th century, Raphael seriously began to question his faith, and began intensive study of Anglicanism, Catholicism, and Orthodoxy over a three year period, to discover what he felt was the true religion. He concluded that the Orthodox Church was “the pillar and ground of truth”, resigned from the Episcopalian Church, and embarked on an extensive trip abroad beginning in the Russian Empire in 1904. Once there, he visited various monasteries and churches, soon becoming quite the sensation. 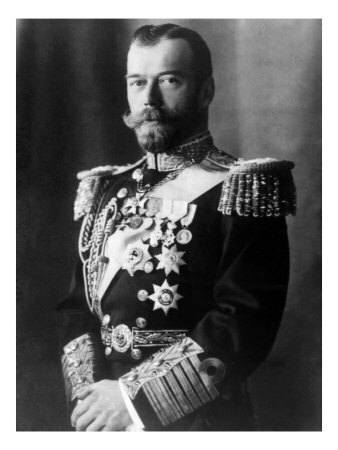 Various periodicals began publishing pictures and articles on him, and he soon became the guest of the Tsar. He was allowed to be present for the anniversary celebrations of Nicholas II’s coronation, and the memorial service for Tsar Alexander III. Leaving Russia, Raphael traveled Turkey, Cyprus, and Palestine returning to America and writing an article to the Russian-American Orthodox Messenger in 1904 about his experience in Russia. In this open letter, Morgan expressed hope that the Anglican Church could unite with the Orthodox Churches. He also stated that people of African descent were generally well-received within the Russian Empire. For another three years, Raphael studied under Greek priests for his baptism, eventually deciding to seek entry and ordination in the Greek Orthodox Church. In 1907 the Philadephia Greek community referred Raphael to the Ecumenical Patriarchate in Constantinople armed with two letters of support, describing Morgan as a man sincerely coming into Orthodoxy after long and diligent study, and recommending his baptism and ordination into the priesthood and that he could serve as an assistant priest if he failed to form a separate Orthodox parish among his fellow African Americans. In Constantinople, Raphael was interviewed by Meropolitan Joachim, one of the few bishops of the Patriarchate that could speak English. Joachim noted that he had a “deep knowledge of the teachings of the Orthodox Church.” Citing the Biblical exhortation “…the one who comes to Me I will certainly not cast out” Joachim concluded that Raphael should be baptised, ordained and sent back to America in order to “carry the light of the Orthodox faith among his racial brothers”. On Sunday August 4, 1907, Robert was baptised in the Church of the Lifegiving Source at the Patriarchal Monastery at Valoukli,before 3000 people and was ordained a priest on 15 August1907. Metropolitan Joachim conducted the sacraments of Baptism and Ordination in the English language, following which Fr. Raphael chanted the Liturgy in English. Fr. 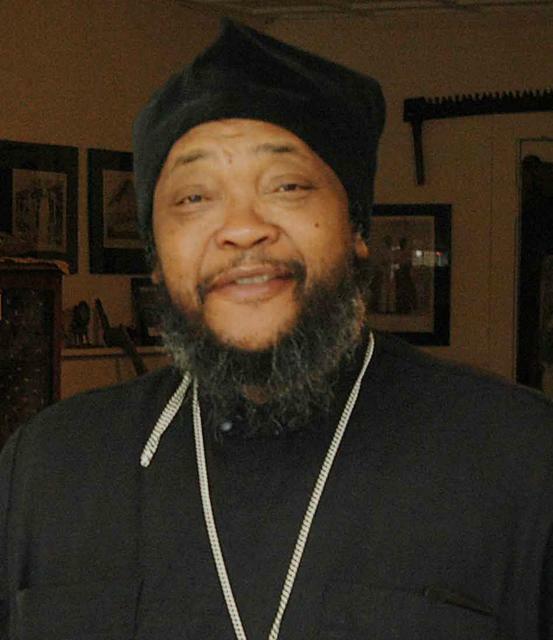 Raphael Morgan’s conversion to the Greek Orthodox Church thus makes him the first African American Orthodox priest. Fr. Raphael was sent back to America with vestments, a cross, and 20 pounds sterling for his traveling expenses. Ellis Island records indicate the arrival in New York from Naples, Italy, of the priest, Raffaele Morgan, in December 1907. Once home, Fr. Raphael baptized his wife and children in the Orthodox Church. This is noted in the minutes of the Holy Synod of 9 February 1908, which acknowledges receipt of a communication from Fr. Raphael. The last mention of Fr. Raphael in Patriarchal records is in the minutes of the Holy Synod of 4 November 1908, which cite a letter from Fr. Raphael recommending an Anglican priest of Philadelphia, named “A.C.V. Cartier. According to the letter, Cartier desired as an Orthodox priest to undertake missionary work among his fellow blacks. In 1909, Raphael’s wife filed for divorce, on the alleged charges of cruelty and failure to support their children. She left with their son Cyril to Delaware County, where she remarried. In 1911 Fr. Raphael sailed to Cyprus, presumably to be tonsured a hieromaonk. Possibly somewhere around this time, he founded the Order of the Cross of Golgotha. It is suggested that in 1911 Fr. Raphael was tonsured a monk in Athens. In April 1913, Jamaica Times wrote that Fr. Raphael was headquartered at Philadelphia where he wanted to build a chapel for his missionary efforts, that he had recently visited Europe to collect funds to this end, and had the intention of extending his work to the West Indies. Towards the end of 1913, Fr. 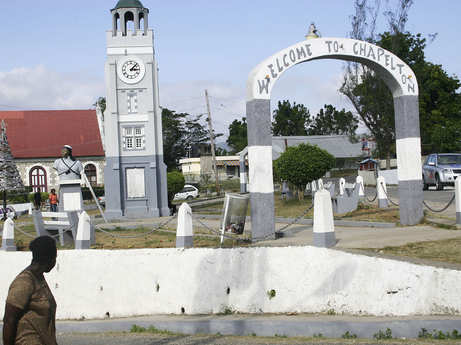 Raphael visited his homeland of Jamaica. In December, a Russian warship came to port, and he concelebrated the Liturgy with the sailors, their chaplain, and the Syrians resident in Jamaica. The main work of his visit, however, was a lecture circuit that he ran throughout Jamaica. Citing a lack of Orthodox churches, Fr. Raphael would speak at churches of various denomination. 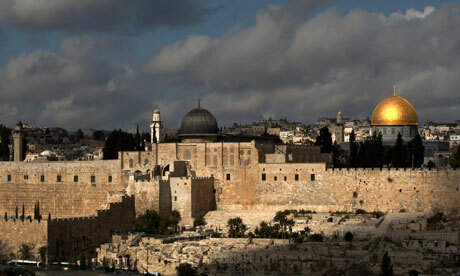 The topics would usually cover his travels, the Holy Land, and Holy Orthodoxy. In 1916 Fr. Raphael was still in Philadelphia, having made the Philadelphia Greek parish his base of operations. The last documentation of Fr. Raphael comes from a letter to the Daily Gleaner on 4 October, 1916. Representing a group of about a dozen other like-minded Jamaican-Americans, he wrote in to protest the lectures of Black Nationalist Marcus Garvey. Garvey’s views on Jamaica, they felt, were damaging to both the reputation of their homeland and its people, enumerating several objections to Garvey’s stated preference for the prejudice of the American whites over that of English whites. 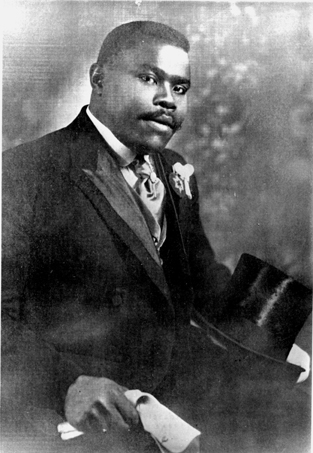 Garvey’s response came ten days later, in which he called the letter a conspiratorial fabrication meant to undermine the success and favour he had gained while in Jamaica and in the United States. Little is known of Fr. Raphael’s life after this point, except from some interviews conducted in the 1970s between Greek-American historian Paul G. Manolis and surviving members of the Greek community in Philadelphia, who recalled the black priest who was evidently a part of their community for a period of time. 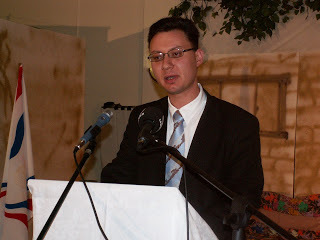 One elderly woman, Grammatike Kritikos Sherwin, remembered that Fr Raphael’s daughter left to attend Oxford; another parishioner, Kyriacos Biniaris, recalls that Morgan, whose hand “he kissed many times”, spoke broken Greek and served in the church, reciting the liturgy mostly in English; whilst another, a George Liacouras, recalled that after serving in Philadelphia for some years, Fr. Raphael left for Jerusalem, never to return. The elusive and obscure Father Raphael’s legacy is an interesting one. He is said to have inspired and influenced George McGuire an associate of Marcus Garvey and his Black Nationalist UNIA movement. 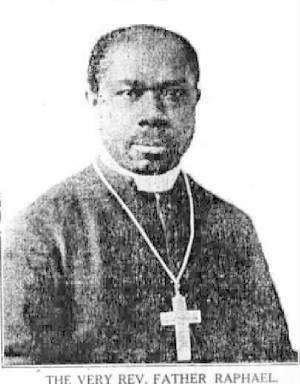 McGuire soon after founded the African Orthodox Church a non-canonical Black Nationalist church, in the Anglican tradition. Today, it is best known for its canonisation of Jazz legend John Coltrane. Many of the parishes established by him in Africa now come under the jurisdiction of the Patriarchate of Alexandria. 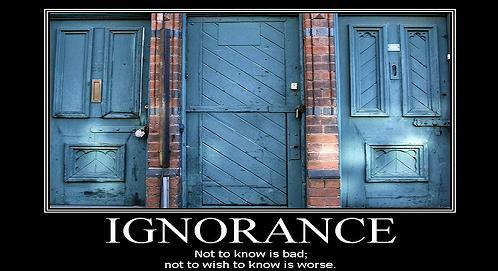 Ultimately, while Fr. Raphael Morgan’s work among Jamaicans in Philadelphia appears to have been transitory, nevertheless he did serve as an important precedent for current African American interest in Orthodoxy, especially that of Father Moses Berry, director of the Ozarks African American Heritage Museum, who served as an Orthodox priest in Ash Grove, Missouri.